Taemin. 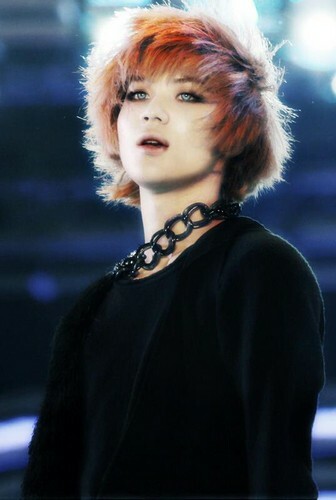 SHINee Taemin. Wallpaper and background images in the Shinee club tagged: shinee taemin key minho onew jonghyun kpop sherlock. This Shinee photo might contain potret, headshot, closeup, and headshot closeup.